With its installation and rental arms constantly in simultaneous swing, it’s not always easy to keep tabs on developments at Sound Services. 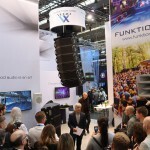 The London-based audio specialist and Funktion-One partner is behind some of the coolest events and venues that the UK capital has to offer. Its latest installation endeavour, Beagle in Hoxton, has set the tongues of critics and punters wagging for all the right reasons. 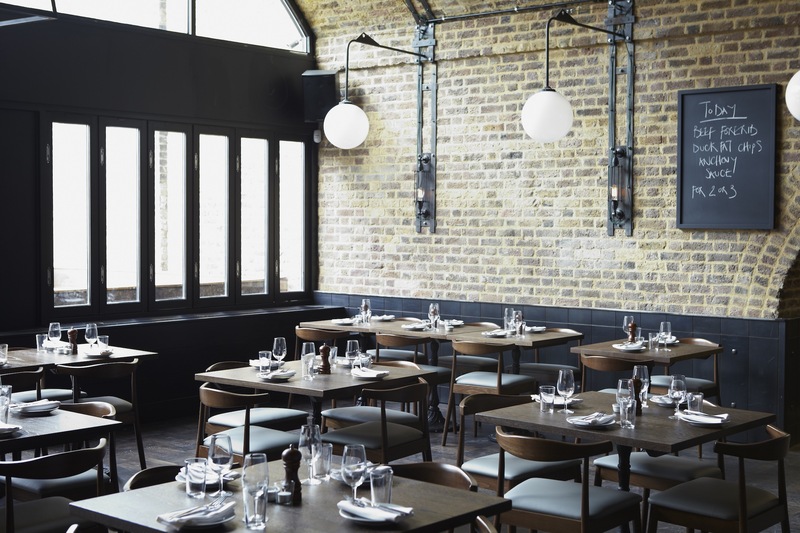 Situated within a stones throw of Hoxton tube station, Beagle is a statement of warm industrial urbanism, with sweeping arches of exposed brick broken up by heavyweight features. It houses a restaurant, which is flanked by a spacious bar and daytime coffee shop. And specialises in British food, craft beers, interesting wines and seasonal cocktails. While the décor could be described as minimal, its audio package is all encompassing. The system utilises Funktion-One F101 speakers, which are part of the smaller but sonically astute range of compact loudspeakers. It’s a range that has recently been bolstered by the addition of the F1201 – now the largest in the series. 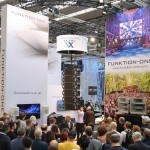 The F101 brings Funktion-One’s unique sound quality, purity of design and sonic involvement from a small source. It delivers excellent bass definition and vocal intelligibility – attributes that aren’t usually present in compact loudspeakers. It also provides high imaging detail and clarity, all of which mean it can be extremely effective in challenging, reverberant spaces like Beagle. Each speaker has been finished in black at the request of the customer, who was looking for a discreet visual impact. The dual-zone configuration is controlled by a Formula Sound audio management system with remote volume and source selection in each zone for local control. This is all powered by Full Fat Audio amplification. Beagle’s Director, Kieran Clancy, explained: “Being club promoters as well as restaurateurs, sound quality is incredibly important to us, and we think that is something that is too often overlooked by restaurants and bars. For us it’s just as important as the rest of the fit out. Beagle represents the tip of the iceberg of what has been an extremely productive period for Sound Services. The company has installed new Funktion-One solutions at a stack of vibrant venues, including Basing House, Queen of Hoxton, Birthdays in Dalston, Old Blue Last, Dukes and Dalston Supertsore’s Dance Tunnel. Reflecting on that period, Sound Services’ Technical Director Rich Cufley said: “When you look back at everything we’ve done, and I include the rental jobs in there, it’s quite amazing. We haven’t stopped. Follow the link for more info about Sound Services.